Sawdust briquette machine unit comprises sieving machine rotary, dryer, conveyor, feeder, briquette machine (extruder) and kiln (in case to produce charcoal). 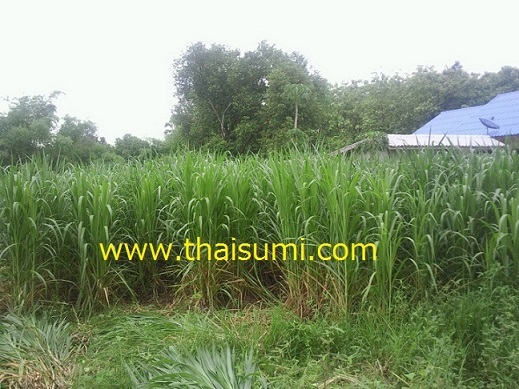 Raw materials can be sawdust, rice husk, other grain size biomass, etc. For more information, please visit our website below. 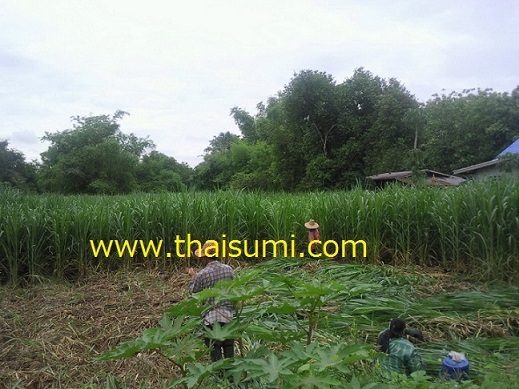 ความต้องการสินค้าถ่านของแต่ละประเทศนั้นจะไม่เหมือนกัน ขึ้นอยู่กับการใช้งานและวัฒนธรรมของลูกค้าในแต่ละประเทศ ความต้องการถ่านที่มีคุณสมบัติต่างๆกันซึ่งมีตั้งแต่กระบวนการผลิตถ่าน การเผาถ่าน จนไปถึงการบรรจุถ่าน แต่ละทวีป แต่ละประเทศ ล้วนมีเอกลักษณ์ และวัฒนธรรมเป็นของตนเอง การที่เราจะเจาะตลาดกลุ่มไหน เราต้องรู้และเข้าใจ ความต้องการของลูกค้าก่อน เพื่อที่จะนำข้อมูลเหล่านี้มาวางเป็นกลยุทธ์ที่จะส่งสินค้าของเราเข้าเจาะกลุ่มตลาดเหล่านั้นให้ได้ เรามาดูกันว่าเราจะเจาะกลุ่มตลาดเหล่านี้อย่างไรได้บ้าง…. 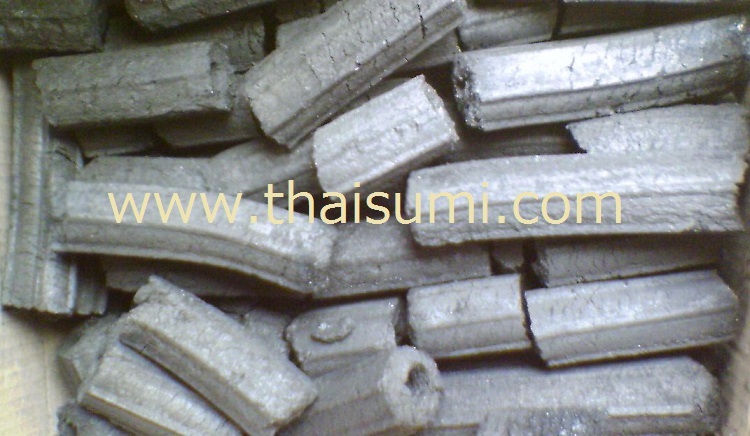 Many countries are producing coconut shell charcoal briquette for export. 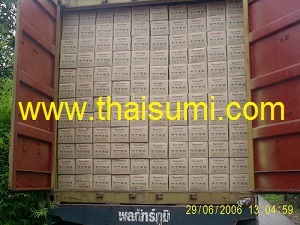 Typeical packing and loading are as follows. Producer can do a custom-made package as customer’s request. 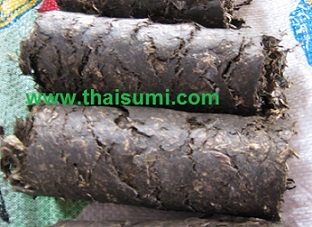 Producers can produce different quality of coconut shell charcoal products, depending on the requested quality. 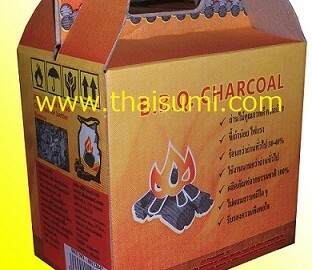 Normally the 100% coconut shell charcoal briquette without any chemical is 100% safe for use. 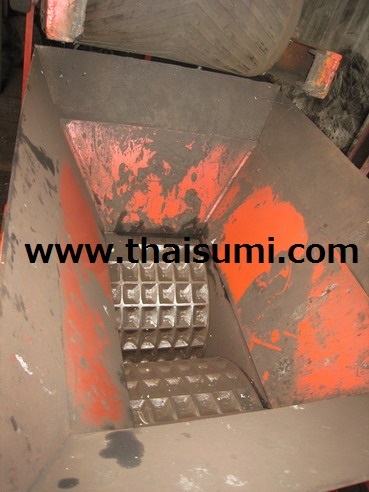 Producing of charcoal starts from the beginning – carbonization, selecting, sieving, crushing, extruding, drying, etc. It is important to control the quality control (best quality possible) so that our charcoal briquette gives better flavor to food and long-lasting (3-6 hours depending on usage condition). 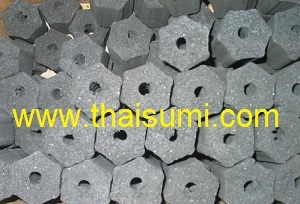 These are minimum requirement for coconut shell and also similar charcoal briquette’s quality. Food press machine – Mixture of flour, mince pork, etc. All Stainless steel parts, food grade. 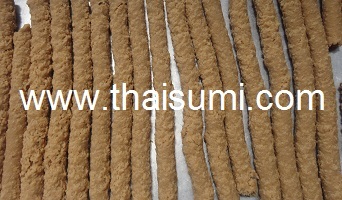 Is it possible to make briquettes or logs like yours WITHOUT any binder. I am talking in general here (not especially about the olive stones). I am asking this question because I met a potential “competitor” that bought material (from Italy) that will allow him to compact olive stones into briquettes. This competitor does not plan to char the stones but just compact the stones into briquettes and sell them. according to him, his briquettes will be made without binder. is it possible or he wanted just to impress me? Let us refer to charred briquette as “Charcoal Briquette” and not charred briquette as “Biomass briquette” in order not to be confused. 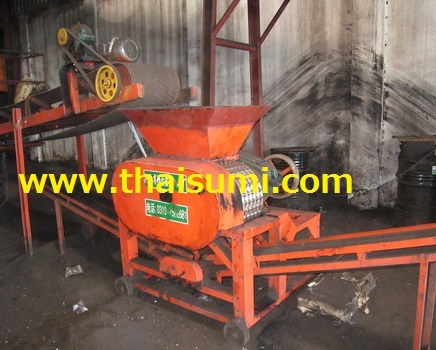 What we offered to you is charcoal briquette making machine to make briquette from charcoal or charred material. Charcoal briquette market is virtually different from biomass briquette market. 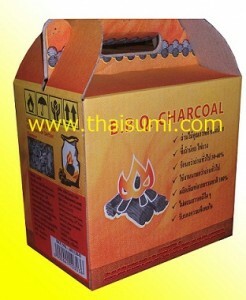 Charcoal briquette is for BBQ, grill restaurants, hotel, home-use, food industry and else. So, the price is completely better than the biomass briquette which is to be used as fuel (giving heat, sell as calorific value). 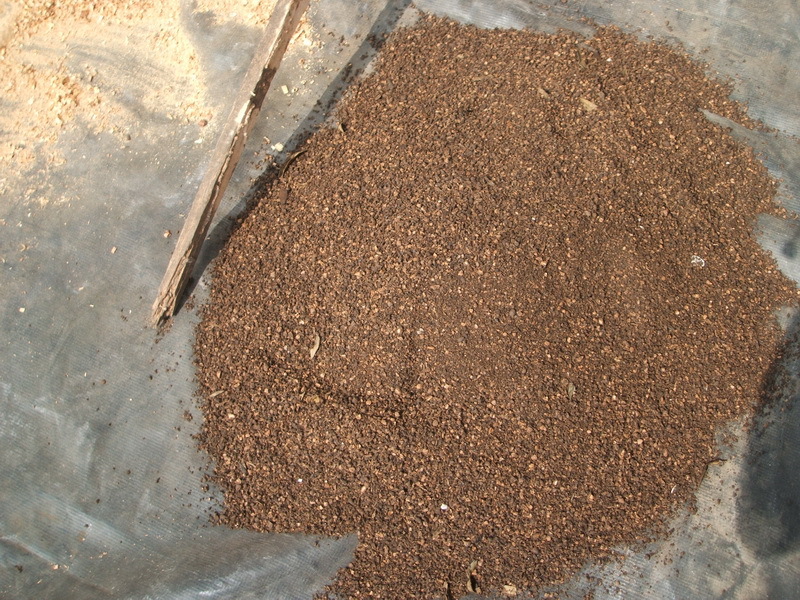 If you plan to make biomass briquette (briquette from olive stone), the process is called hot press process using heat to bind the biomass. You can carbonize this briquette later to get the charcoal if you want (need kiln for carbonization, same as making wood charcoal from wood log). 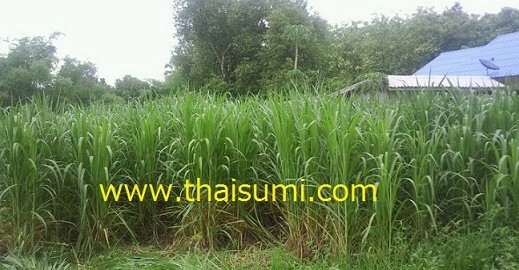 The offered machine is the smallest size because this process requires much higher horse power machine. I do not think there will be any problem with machine for charcoal briquette production. 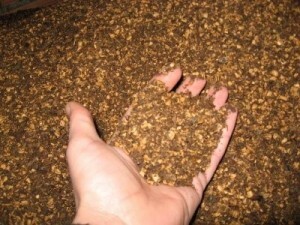 Regarding briquette making from olive stone, we do not have the test machine now but we have experiences with what is called “olive husk” and dry olive waste. 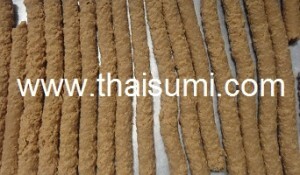 It can be made into briquette without problem (actually it smelled very good when making briquette). However, I want just to make sure if your sample is what we imagine or not. So, only little of sample to see would be enough. You wrote that (I quote) : “.. 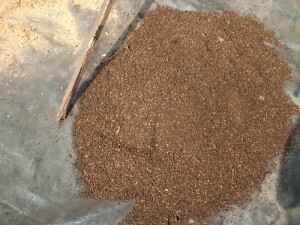 Anyway, higher the density of the briquette is, the longer the drying time requires..”. 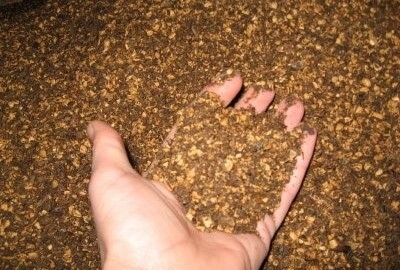 the more compacted the briquettes are, the more time it requires to dry? [Answer]: Yes, you understand correctly. second question: If I succeed to get decent briquettes manually (which means without using a presses), can I assume that the result will be even better when I will be using a hydraulic press? [Answer]: Yes, it is supposed to be that way. The result may be a lot better that making briquette by hand because you will never reach such high pressure the machine can do. last question : are you building your own machines that you are selling? [Answer]: Yes, we build our own machines everything by ourselves. The reason I suggested you try to find the standard hydraulic press unit (as photo) is that it would be easy and much cheaper for you. Actually, the latest try gave me the impression that it might be a good idea to grind first the olive stones, char the grinded stones and then mold them. When molded, then they can be charred. 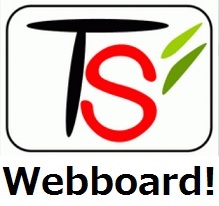 That is the latest idea I came with but I have not applied it yet to see if it is a better option. i thought of that because I noticed that the smaller the olive stones were, the quickest the charring process was. therefore, if I were to grind to stones into a powder, the charring process will be faster. All my test so far were following this succession of steps : char the olive stones, grind them and then mold them. I might stick to this process for the moment. I will have plenty of olive stones available for my tests (I can even send some to you). I can find different machines to char and grind, As for the molding machine, I am not sure there are any over there (i have not found any so far). That is why i though of you. Out of curiosity : do you think, it is possible to make briquettes without adding any binder? 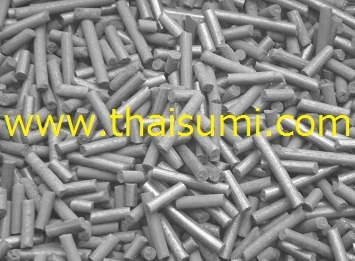 It would be great if you can send the sample to us to make the briquette for your reference. It cannot be made into briquette without binder. Please note that the binding agent can be anything that gives stickiness, i.e.starch, flour, molasses, etc. It is need to confirm the raw material first to offer the right equipment set to you. 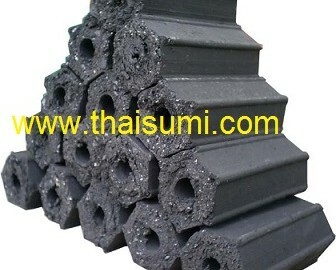 The charcoal briquette making from charcoal chunk/powder is the common method and proven technology. More than half of the charcoal briquette being sold in the market is this type. So, it would be great if you can char your raw material first. You can also mix them with other charcoal or some other fine materials too to improve the quality or reduce the cost. 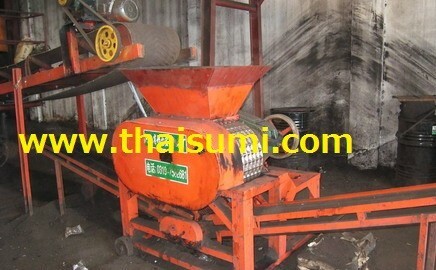 Chinese Briquette Press machine, installed at Thai Sumi’s customer’s site (not Thai Sumi machine). 1. What is the standard moisture level in the charcoal? 2. How to calculate or measure the moisture content before selling/export? 3. Do you have any easy way to check if the moisture content is o.k.? Basis of calculation: % Moisture ( wet weight ) = (weight of charcoal – dry charcoal) x100 /starting charcoal weight. 4. 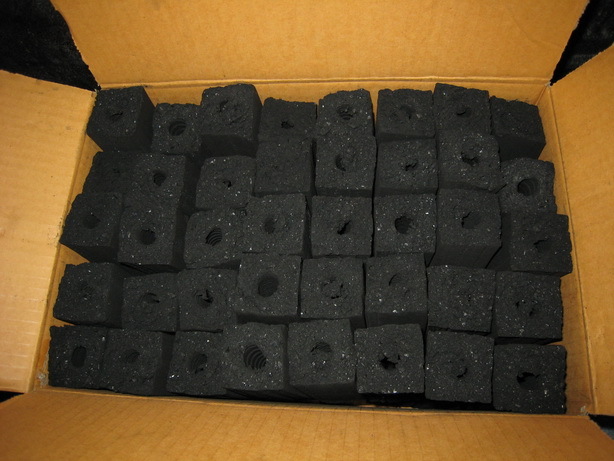 If we have high-tech tools to measure the moisture, what is the favorable level for charcoal / charcoal briquette export. 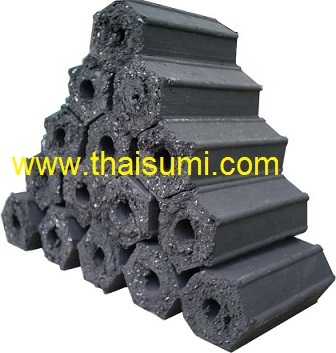 Normally, the charcoal / charcoal briquette moisture content should be in range of 7-10 %. However, there are some differences between charcoal (wood charcoal) and charcoal briquette. 1) If the charcoal manufacturer use water to extinguish the fire, then it would be somewhat higher moisture off the stove than to extinguish by closing the kiln, which almost no moisture left. Anyway, Usually charcoal will absorb the moisture in the atmosphere soon after you remove the charcoal from the kiln. If you do not put water directly to stop the carbonization (stop the charring), then the moisture content will not exceed 10%. Other categories, such as mangrove charcoal imported from Myanmar , most of it will be humid because the sea water or sea water splashing into the boat. The salt is very rich in charcoal. Ever is the time to send them to the destination. Countries with low humidity, like the Israel, the weight after 1 month storage can loose more than 5-10% in dry season. It has been my experience with clients who have experienced this but they were already aware of this problem at first (that is what I was told). Conclusion is that rarely do they make it much moisture. But we can check easily and to be aware of is the time to pack a bag or box . If too damp can cause rot box or bag wet . You can test by packing and taking the box/bag under the sun and then, after back into the shade and cooling, open to check it. Because containers can reach reach 60-70 degrees Celsius during shipping, if travel long distance like to Europe it will be more than 1 month, extreme heating/cooling will cause the problem. 2 ) Charcoal briquette with moisture higher than 10 percent moisture, it will become softened and mushy after a 1-2 day after packing. 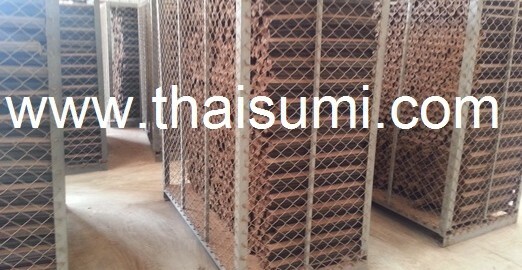 Thus, carry out a test (same as charcoal case), it is not difficult to know that the humidity is low enough or not.